(single-mode spectral and uniform-load analysis) assumes that seismic load can be considered as an equivalent static horizontal force applied to an individual frame in either the longitudinal or transverse direction. The equivalent static force is based on the natural period of a single degree of freedom (SDOF) and code-specified response spectra. Engineers should recognize that the single-mode method (sometimes referred to as equivalent static analysis) is best suited for structures with well-balanced spans with equally distributed stiffness. assumes that member forces, moments, and displacements due to seismic load can be estimated by combining the responses of individual modes using methods such as the complete quadratic combination (CQC) method and the square root of the sum of the squares (SRSS) method. The CQC method is adequate for most bridge systems, and the SRSS method is best suited for combining responses of well-separated modes. is a numerical step-by-step integration of equations of motion. 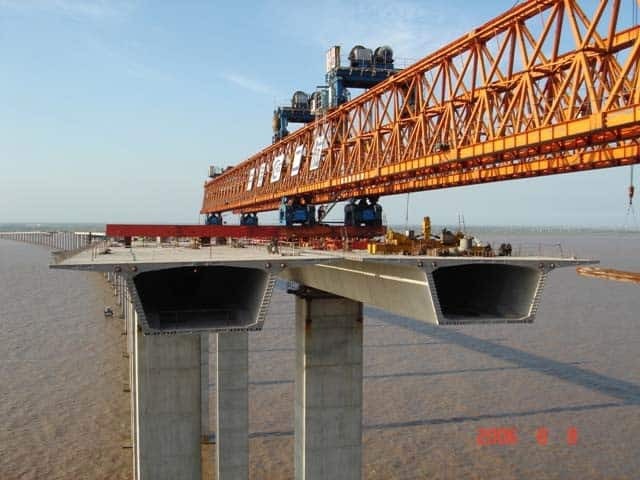 It is usually required for critical/important or geometrically complex bridges. Inelastic analysis provides a more realistic measure of structural behavior when compared with an elastic analysis. 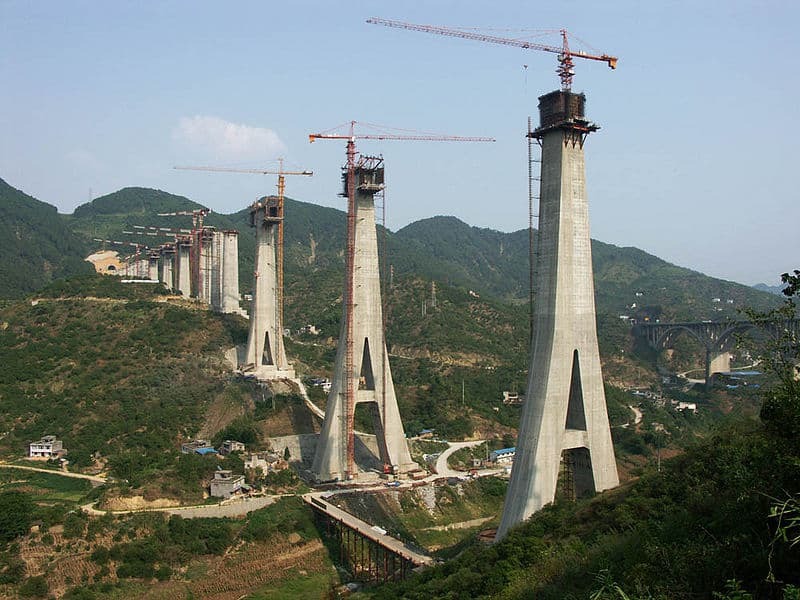 Selection of the analysis method for a specific bridge structure should not be purely based on performing structural analysis, but be based on the effective design decisions.